Ready to launch your efforts for improving teaching and learning for English learners and other culturally and linguistically diverse students? In this three-day intensive institute, teachers and leaders learn how to implement integrated science, literacy, and English language development (ELD). 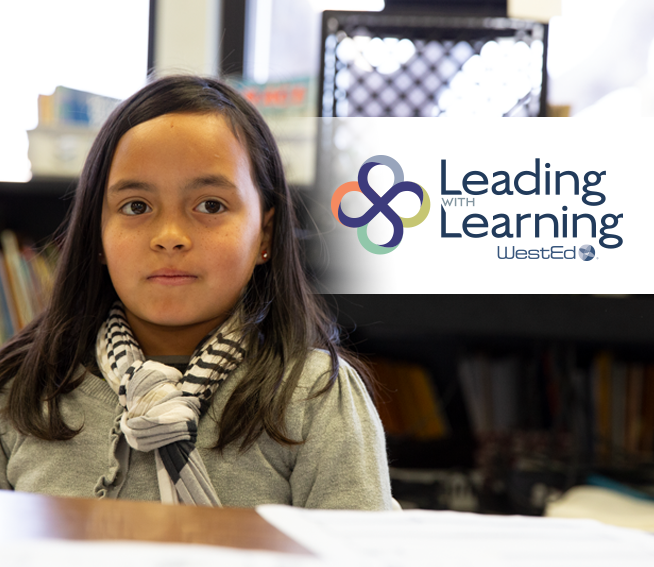 The institute is designed to deepen and broaden understanding of California’s ELA, ELD, and Science Standards and the CA ELA/ELD Curriculum Framework, including supporting teachers to plan for integrated and designated ELD. An additional learning session, offered on the fourth day, allows participants to focus on leadership or application to Spanish dual immersion settings. Leaders focus on site and district-level implementation. This session addresses topics such as professional learning, program components, and implementing and sustaining effective instructional practices.